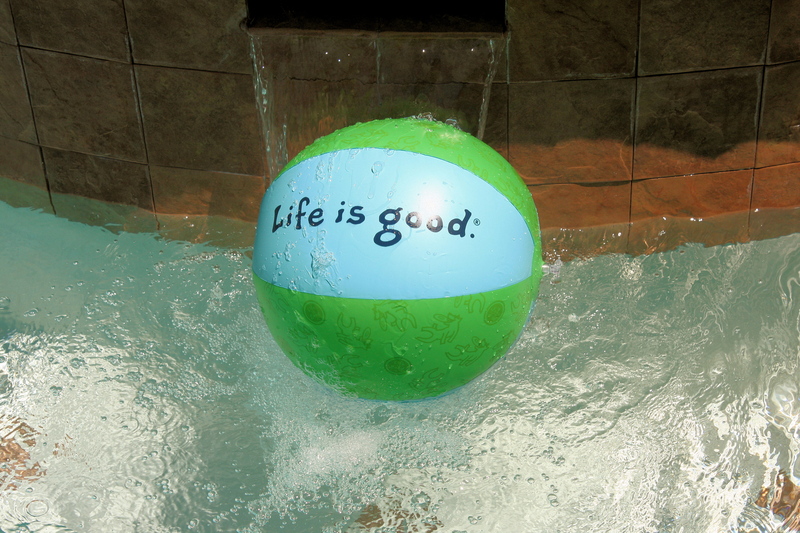 A spinning beach ball caught in the spa overflow. Life is good over and over and over and over. Love the summer. Life IS Certainly Good !